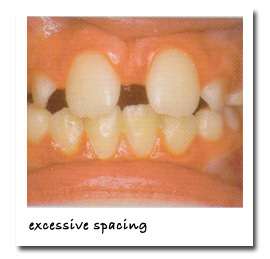 Anyone with healthy teeth and gums can benefit at almost any age from orthodontic treatment. 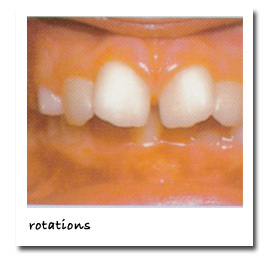 Here are examples of some common problems that can be corrected with orthodontics. 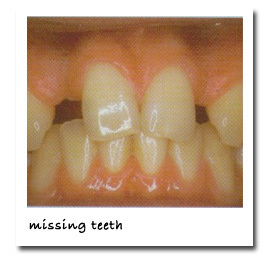 Problems of alignment, bite, crowded and missing teeth can be corrected. Additionally, adverse growth of the jaws and face can also be corrected if a patient is still growing. Thus, the American Association of Orthodontists recommends that children should have an orthodontic check-up by the age of seven (7). 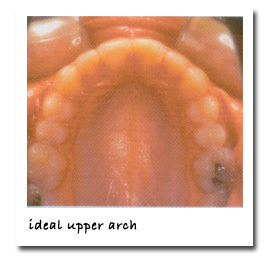 When treatment begins depends on the dental problem and how mature the jaws and teeth are. Since the best age for treatment varies with each case, it is best to see an orthodontist by the time you are 7 years old.